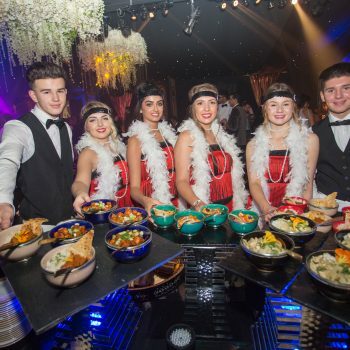 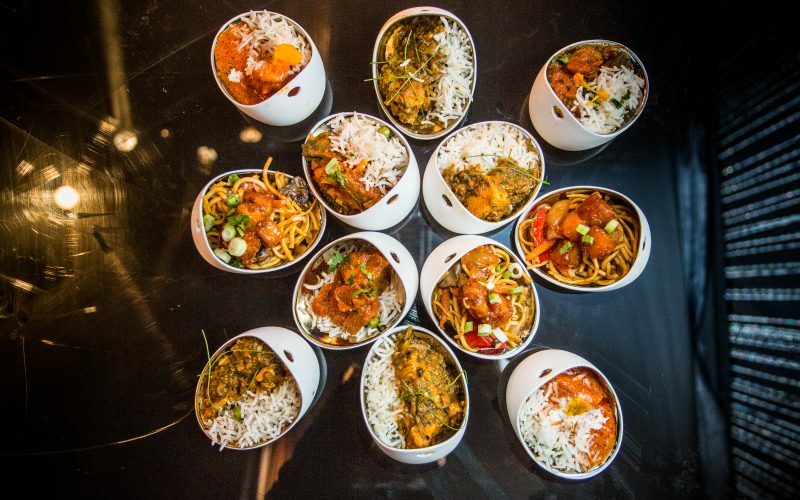 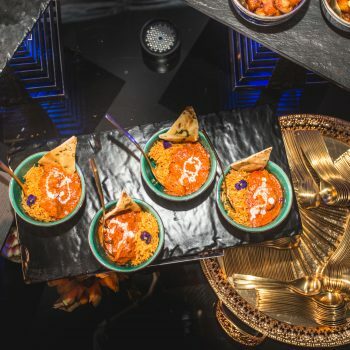 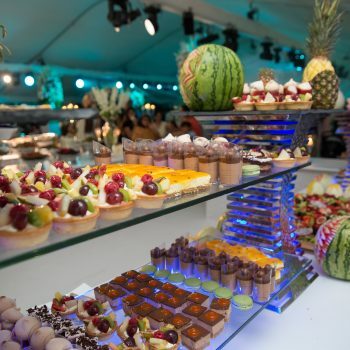 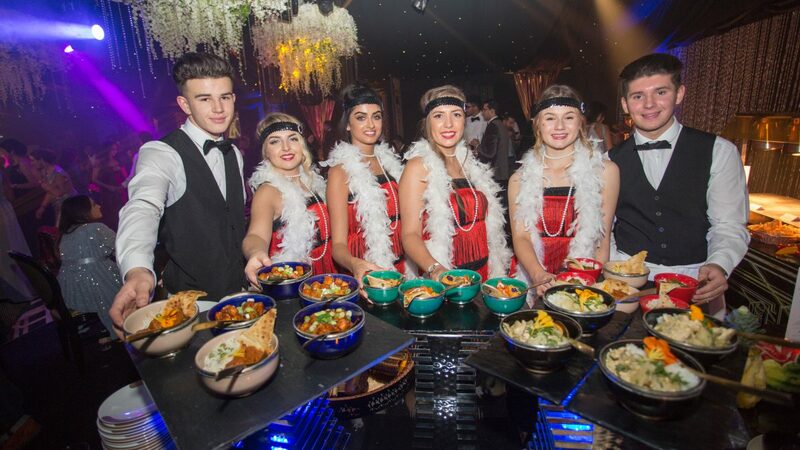 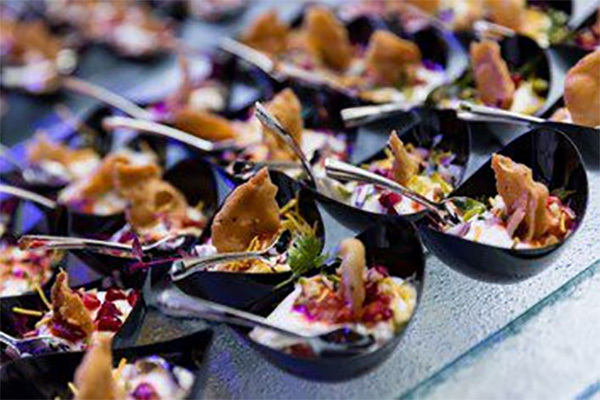 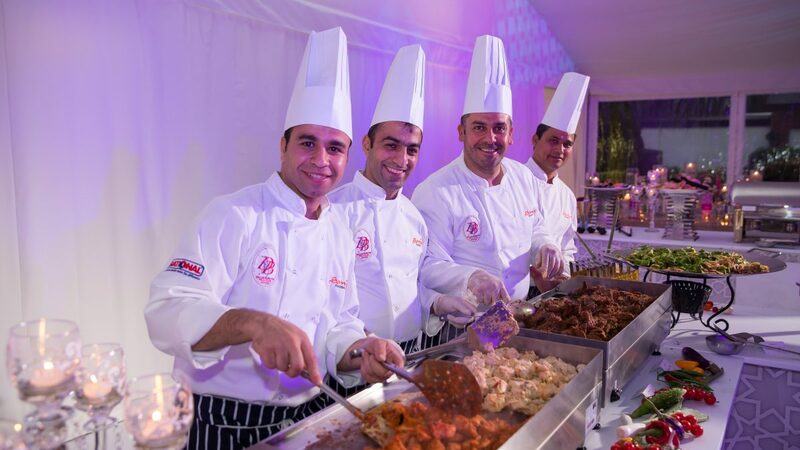 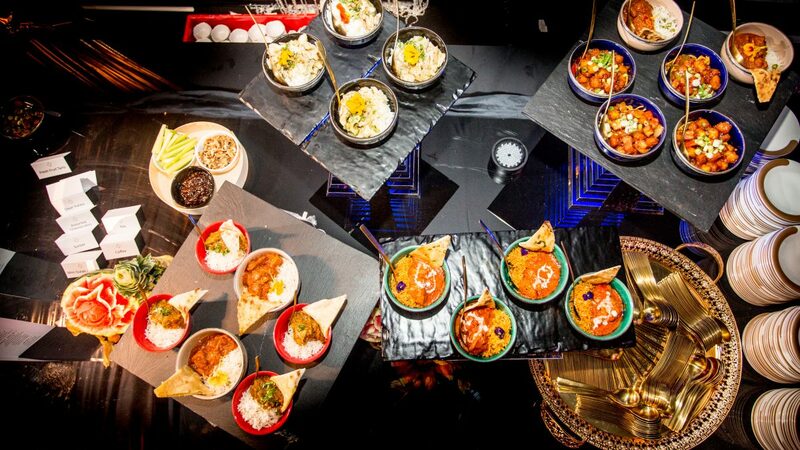 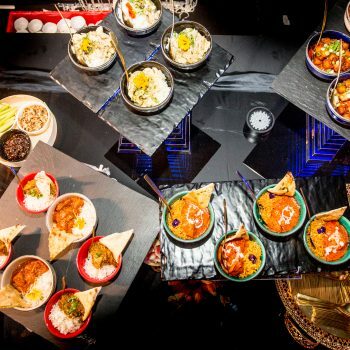 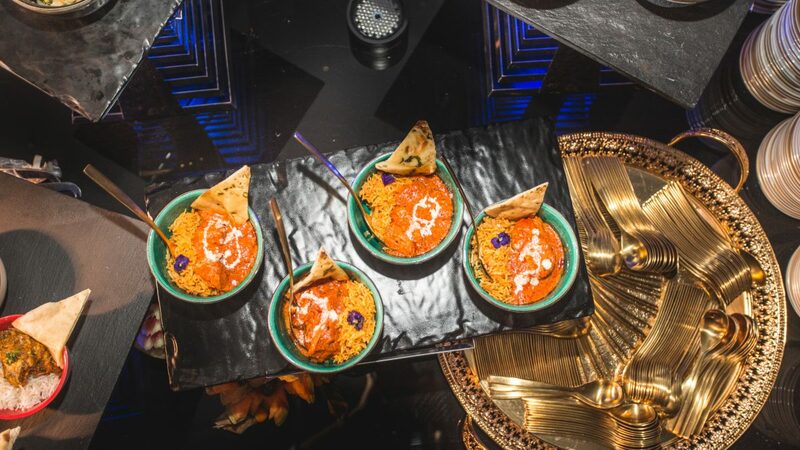 Sanjay Foods are the exclusive Asian catering company at the IXL Events Centre and cater for a variety of cuisines including Punjabi, Gujarati, North Indian, South Indian, Thai, Indo-Chinese and Lebanese. 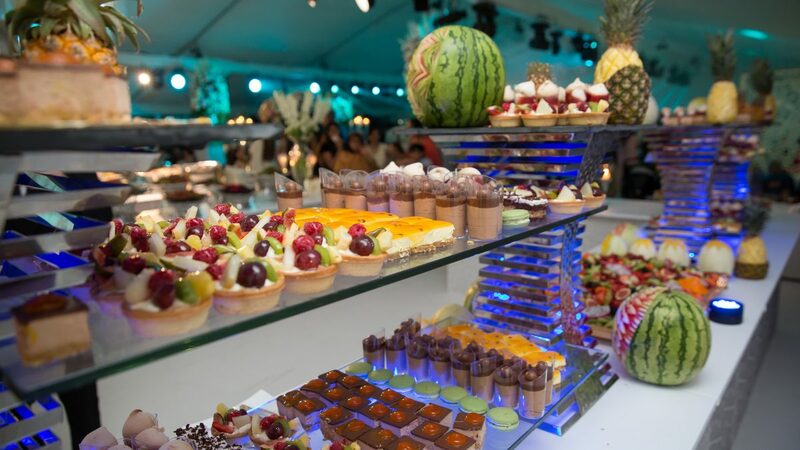 They have a strong reputation for producing high calibre events and always ensure all clients are left satisfied and all events are delivered above standards. 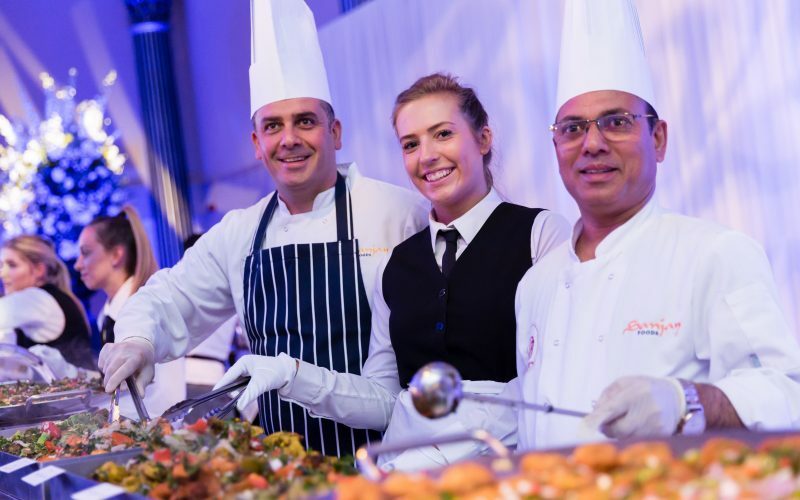 With tireless commitment and many years of expertise within the industry the team at Sanjay Foods will ensure everything runs smoothly and successfully. 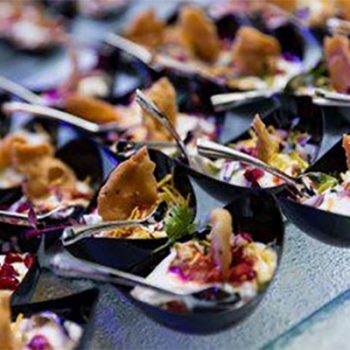 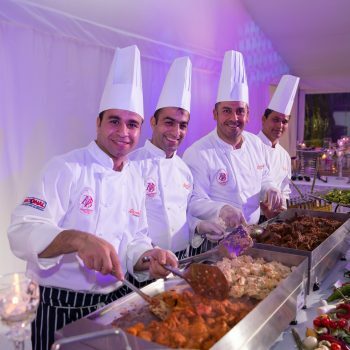 The team operate nationwide and internationally delivering amazing gourmet dining experiences, taking pride in their products and services the company continue to excel with their wide range of contacts and suppliers.